Is your home located in Enfield? Is there a loft in your home that is just full of junk? Would you like to make the most of this extra space and turn it into a proper room? Then you should get in contact with Firtree Building Services today. Our team will perform an excellent loft conversion Enfield service that homeowners will completely love. The loft in your home can very easily become a dumping ground for old suitcases, Christmas decorations, and items from our childhoods that we will never look at again. At Firtree Building Services, we say – get rid of your rubbish! Dump your junk! It’s time for a fresh start and a transformative loft conversion Enfield homes will benefit from, not only as an extra room in the home, but as an added bonus to prospective home buyers in the future. 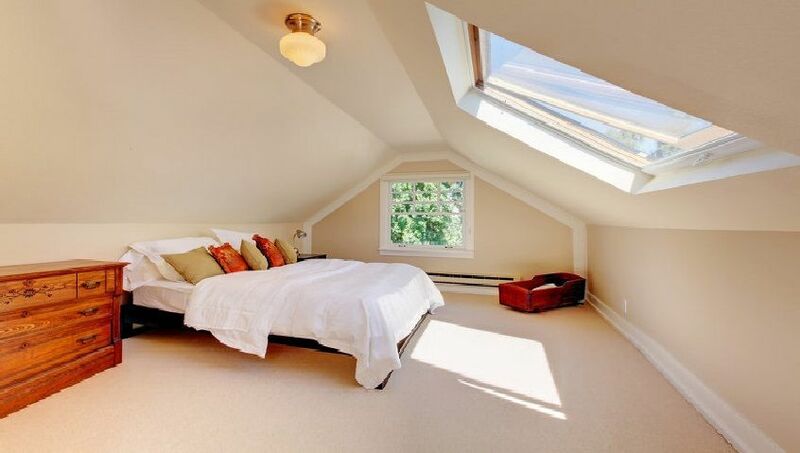 At Firtree Building Services, we have performed hundreds of loft conversions in Enfield. 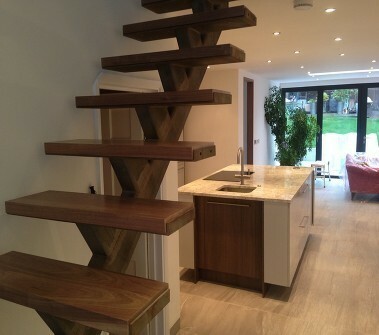 Our design team are always jam-packed with ideas as to the best themes and ideas for a successful loft conversion. We will visit your property to assess the space in your loft, along with your budget, and then work with you to create a loft conversion plan that is perfect for your wants. When you hire Firtree Building Services to complete your loft conversion in Enfield work, you can be confident that you are receiving the expertise of a highly trained and experienced team. We are true to our word with every project we put our name to, so there will never be any hidden costs you don’t know about. 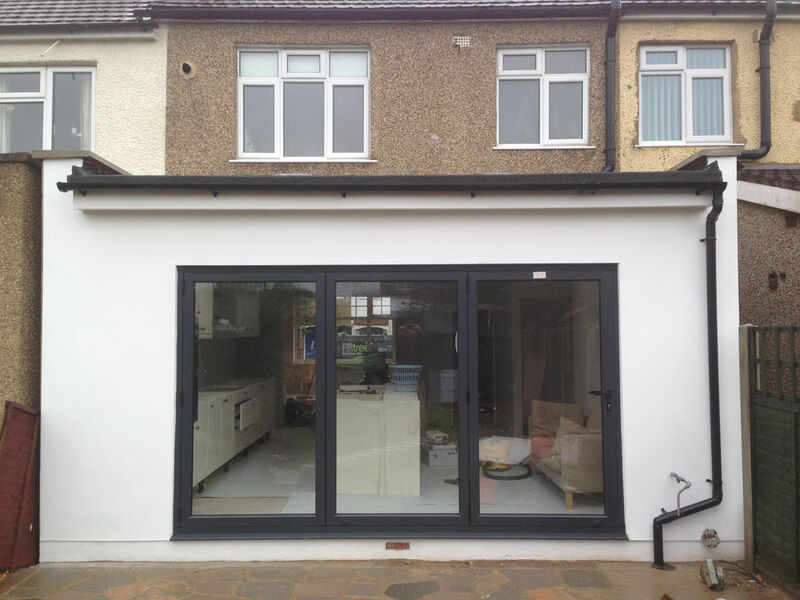 With every Enfield loft conversion project we take on, we aim to have all of the work finished within a 6-7 week timeframe. By hiring the team at Firtree Building Services to complete a loft conversion Enfield job, the value of your home could increase by as much as 21%. So if your home is worth around £300,000, and you get our team in to do a loft conversion, you could receive up to £63,000 extra when the next owner buys the property! Not only do we employ a superb construction and building team to work at Firtree Building Services, we also have a talented design team. 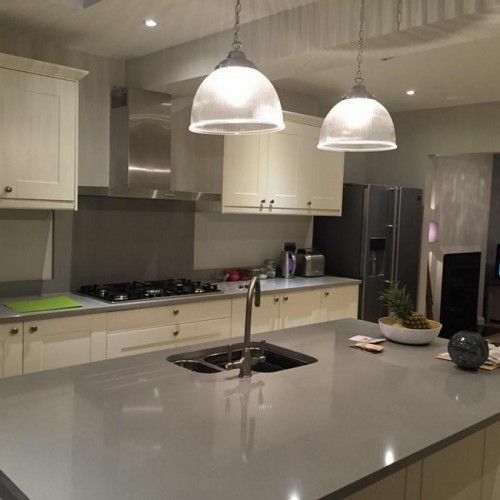 When you have hired a building company to execute the conversion process, but you require a professional designer to create the blueprint plans for the job, contact Firtree Building Services. Additionally, the same is applicable in the reverse. 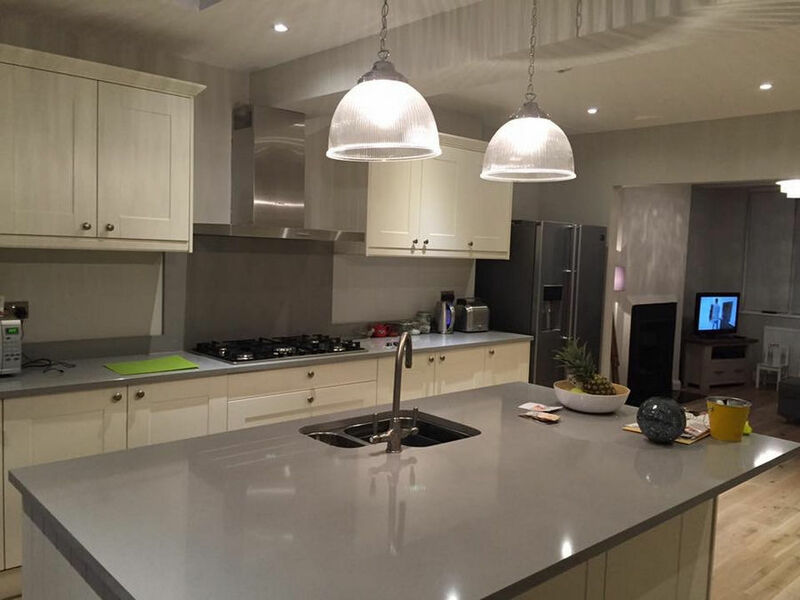 Our team are more than happy to work alongside other architects, engineers and designers. The main aim of our company is to make you, the customer, happy, so whatever you require from us, never hesitate to ask. 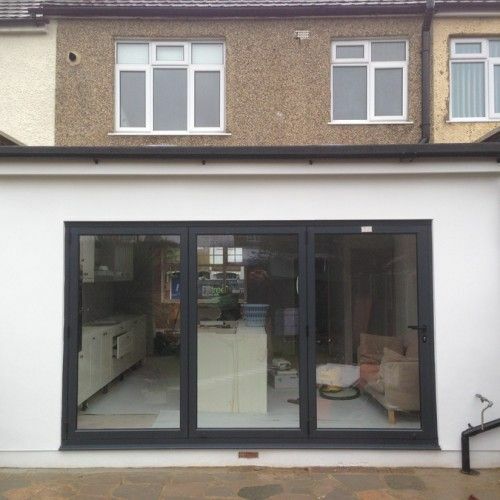 Become inspired with the previous home extensions and loft conversions in Enfield jobs that we have completed over the years, by viewing our gallery. To get a free quote for your loft conversion Enfield project, contact the team at Firtree Building Services today on freephone 0800 270 7764.